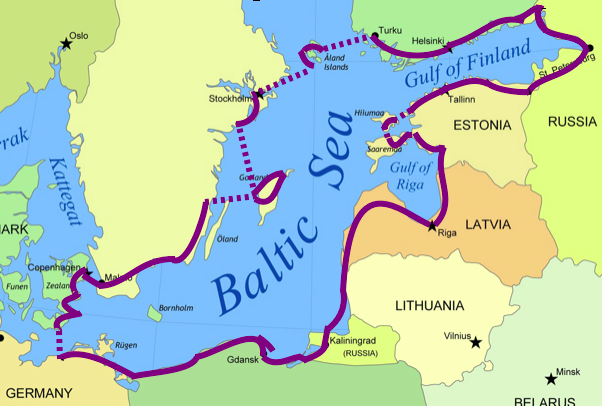 In the summer of 2015, I cycled from Copenhagen to Copenhagen, a complete 3800km circumnavigation of the Baltic Sea, solo and unsupported, in just 35 days. The trip started with freezing nights camping in deep forests of the Nordic countries, then transitioned to terrifying and at times goofy Russian traffic, then I explored the ex-Soviet Baltic nations, slept on stunning white-sand beaches in Poland, and finally pushed hard on exhausted legs through Germany and Denmark to arrive back in Copenhagen within hours of my designated cut-off time. This film was entirely self-shot and edited on a single GoPro. By making this film, I aim to encourage more women (and everyone else!) to get on their bikes and go find an adventure. I will be speaking and showing the film at the Edinburgh Festival of Cycling on June 14. 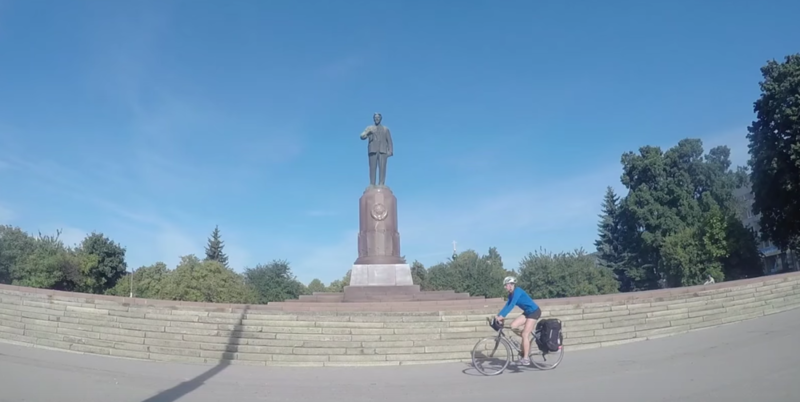 You can see the Baltic Sea Cycle film at the Adventure Travel Film Festival 2016/17. I will be at the London premier of the fest appearing on the Ask The Experts panel for human-powered expeditions, so please come say hi! Thanks to Edinburgh Bicycle Coop for their support. Read about the trip on their blog here. View some of my favourite pics on Instagram. Listen to the radio interview on Travel With Beryl here.